Before garbage hits the roof top, let us tell you that Miyaan bhai is daring enough to stand by the actress he has shot with. 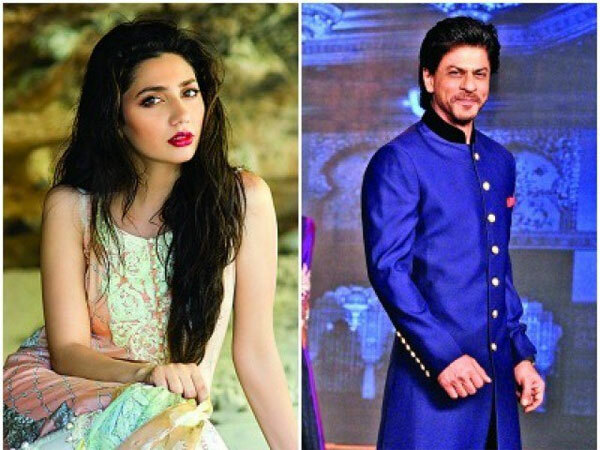 Mahira Khan has not been replaced and the actress will be seen in Raees when it releases next year. Cooker ki Seeti baj chuki hai, aag dena bandh kar. This tweet could indicate only one thing- The film has already been completed, it’s time to stop spreading wildfire rumours. Raees is months away from its release while the immediate onslaught will be faced by ADHM.